Book Review: College Poor No More! College is a financial trap. Forget the loans you take out or money you spend on tuition and room and board, but also think about just being in college. There’s food, clothes, school supplies and social gatherings to pay for. 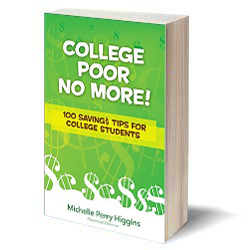 Nationally-recognized financial planner Michelle Perry Higgins’s “College Poor No More: 100 $avings Tips for College Students” is a guide to help you pay for those sometimes unexpected expenses. Whether you are a freshman or a senior, everyone thinks they have an unlimited amount of money saved up from the summer. “Those first few weeks are golden. Your checking account is full, your credit card has zero balance, and all your friends are in the same boat, sharing the wealth and all the fun that comes with it,” Higgins explains. But you hit that point of dismay when, after a few weeks of heavy spending, your bank account is no longer as bountiful as you expected it to be. Although you’re not sure what to do, you’re not alone. Once you accept that you’re a poor college student, you can make some changes in your life to save money. 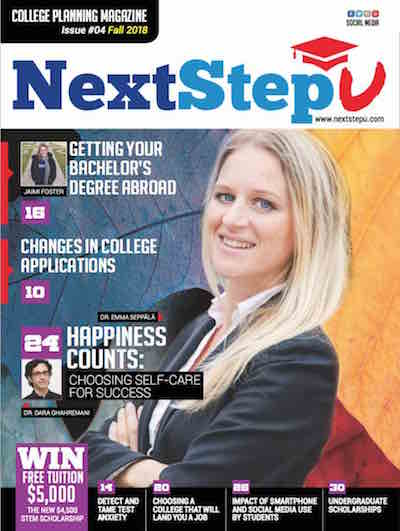 The book’s goal is to minimize the amount of debt that a college student graduates with and help students learn the value of money while still in college. 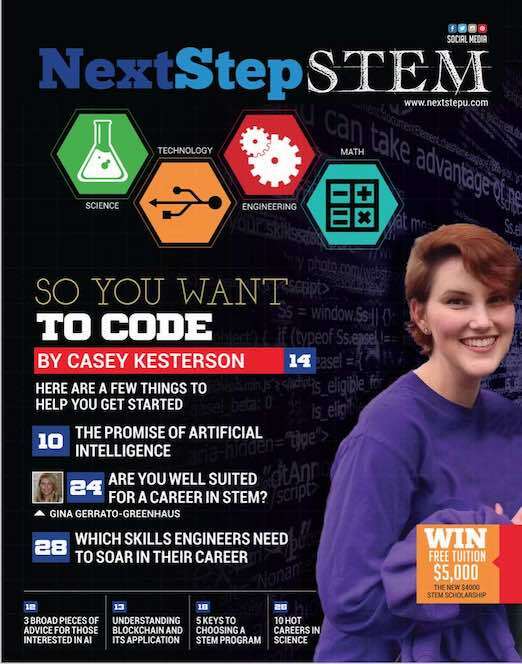 Higgins wants students to “just say no” to things that aren’t necessary. As a college student myself, I know how difficult this seems. But she gets her message across in 100 tips and I found myself thinking of little things I could change. Using humor, Higgins explains each of her 100 tips that are broken down into nine sections, including managing your money; hitting the shops; cooking, eating and drinking; social life; day-to-day living; housing; travel; life hacks; and professional matters. “College Poor No More” has 192 pages, but don’t worry — it goes fast. She explains each tip quickly, most with an example or real numbers, before moving on to the next one. The book includes tips to save money you’ve heard a lot — create a monthly budget, check your balance weekly, use a debit card instead of a credit card and never borrow more than you can pay. But she also includes tips you’ve probably never thought about. Higgins suggests ideas for cheap dates, learning to love hot sauce to cover up bland food, inviting your family to visit so they’ll see how poor you are and give you money and working out at your free campus gym. If you’re like me and find yourself stressed over money when you should be focusing on academics, reading “College Poor No More,” can only help you. 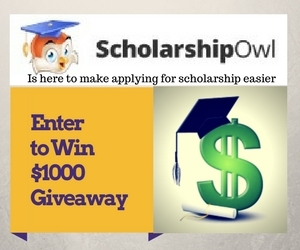 Even if you don’t read the whole thing at once, picking up a few tips here and there will help relieve a little stress and maybe even help you establish good spending habits well beyond your college years.